D.A. 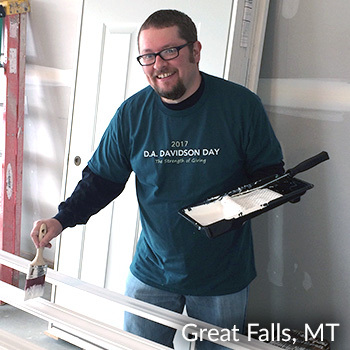 Davidson Day was a huge success across the nation as our associates came together to volunteer within their local communities. 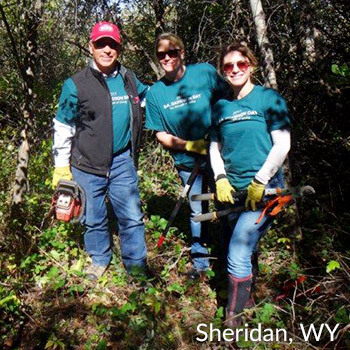 We are proud of the inspiring stories of volunteerism in action. 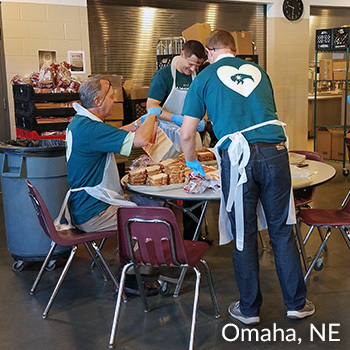 While this was one nationally-organized effort, our associates’ good work continues throughout the year. 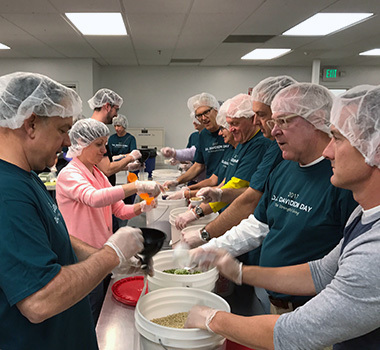 Participating in an important yearly fundraiser, our Utah associates worked together to assemble soup kits to be sold to help feed those in need. Beyond the hours served, they also contributed a generous donation. We walked away with a sense of gratitude and will continue helping with these programs. We learned of the need in our community and know we can make a difference. 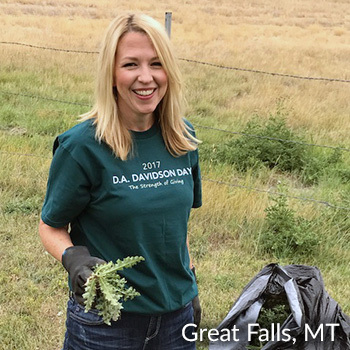 We all know community is a core value of D.A. Davidson and we are proud to live it! The strength of giving is real. 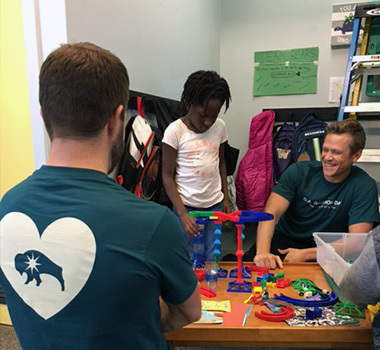 Associates spent time mentoring and interacting with children during an after-school program. By sharing their time, they were reminded that having a positive role model growing up can help to shape the potential leaders of our future—our children. Thank you for putting this event together. We assembled 800 bags of food for children’s backpacks. We are reminded that in giving back we are receiving. This is the start of something big. 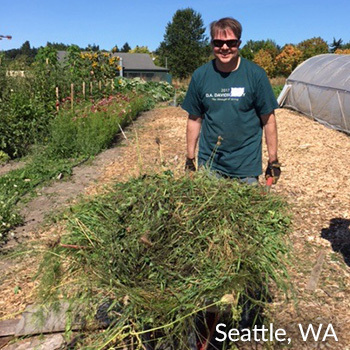 As financial professionals, one of the best investments we can make is in our communities. 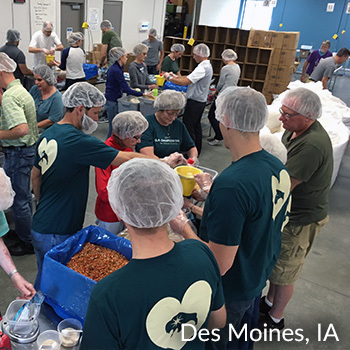 Ending hunger at its root is the mission, and our associates dug deep. 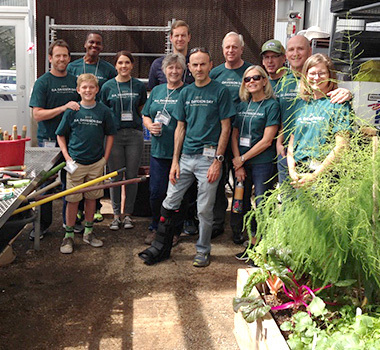 Working as a greenhouse gardening team, they embraced the idea of farm to table for those in need.